As a new patient who had not been to the dentist in over 4 years I was very nervous for my appointment. After walking out of my first visit with Dr. Jon and his staff, I had a change of heart. 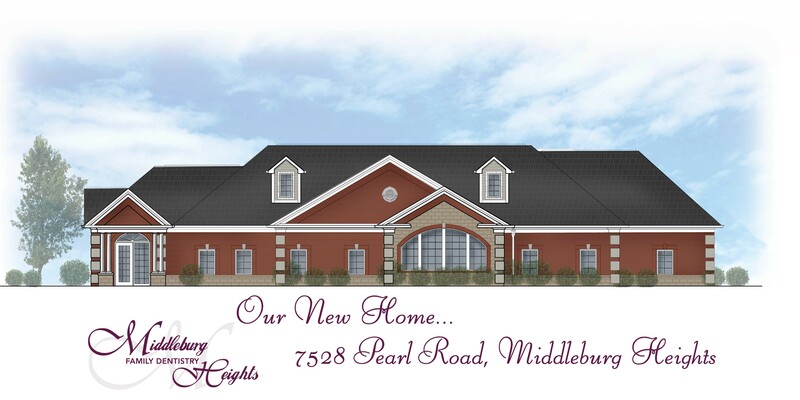 Middleburg Heights family dental is my new dental home and the new office is nice too! The staff is fun and professional. They always address my main concern and I usually learn something knew about my teeth every time I leave. The pumpkin pie giveaway during thanksgiving is an added bonus as well! A warm professional and friendly staff and environment! We are fortunate to have them in our city and my dentist! When you visit our dental office, your smile is our top priority. Our entire team is dedicated to providing you with the personalized, exceptional dental care that you deserve. When you have dentistry needs, you want to turn to a professional who listens and responds ... an experienced doctor who knows the field and can effectively diagnose and treat your needs ... a friendly physician who counsels you on the best ways to maintain and improve your health. Our staff meet all these criteria. Plus, you benefit from a dedicated team of trained professionals who give you the individualized attention you deserve. Middleburg Heights Family Dentistry believes that informed patients are better prepared to make decisions regarding their health and well being. That is why we've included an extensive section on this website covering the full array of topics associated with enhancing the appearance of your teeth. We encourage you to look through these pages whenever you have an interest or concern about your cosmetic dentistry needs and care. The best care in the world doesn't mean anything if you can't access it. 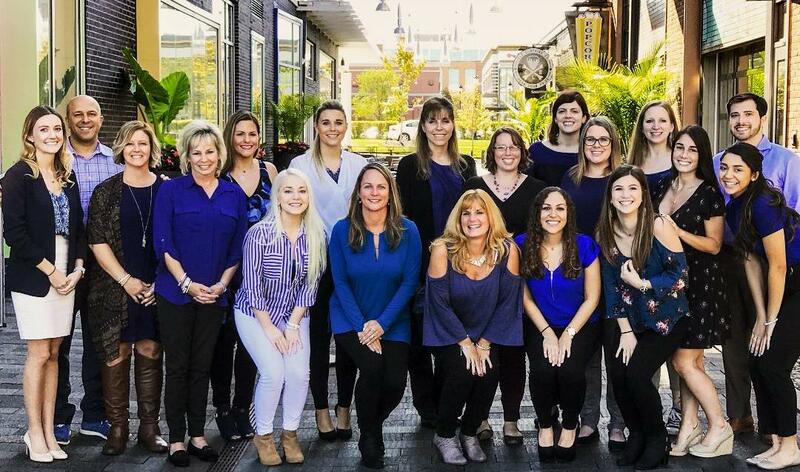 At Middleburg Heights Family Dentistry we strive to make our Middleburg Heights office as efficient and convenient as possible. 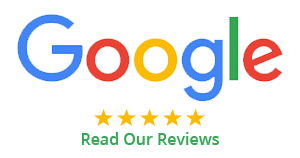 Included in these web pages is information about our office, including our Middleburg Heights location, maps, directions, hours, insurance policies and appointment scheduling. You can even email a request for an appointment right here!